Numerous factors make an impact on your WordPress website’s performance, but not too many features are as important as traffic. It’s really simple: the more visitors you attract to the site, the higher the odds of increasing the number of leads and conversion. So, it is important that you search strategies to boost traffic on your WordPress site. However, improving traffic is never an easy process. 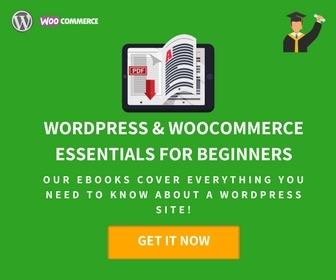 WordPress powers over 30% of the entire Internet, which means you have to design and implement a comprehensive optimization strategy in order to outperform the biggest competitors. It’s a multilevel project that requires a lot of time, skills, and analyses, but we are here to help you with a set of highly practical suggestions. 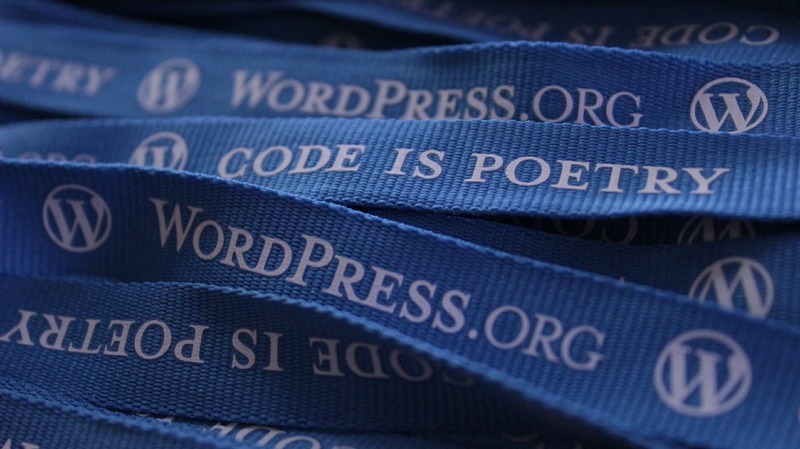 Keep reading to learn 10 tips on how to boost traffic to your WordPress site. Brand awareness: Site traffic helps you to gain exposure and promote your brand, business, products, or services. Advertising: Sponsors are always interested in successful websites. The sheer number of visitors is enough to convince advertisers to promote their offers on your site. 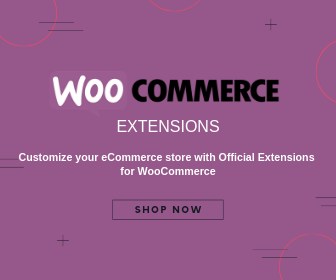 Long-term success: WordPress websites that are able to generate tons of sessions organically are likely to stay competitive in the long term perspective. Revenue: This is pretty much the main reason why you want to grow the number of daily sessions. After all, more visitors guarantee more profit – it’s just a simple game of numbers. After a brief introduction, it is time to focus on the key segment of our article. Improving your website traffic results is not easy, but these 10 tactics will certainly help you to reach the objective. Let’s take a look! Search engine optimization (SEO) represents a cornerstone of your online activities. Since 93% of all traffic comes from a search engine, you cannot afford to neglect website optimization. But how can you improve the SEO strategy? There are all sorts of techniques, but optimizing for search engine page results (SERP) is fundamental. You have to optimize meta titles, descriptions, and breadcrumb navigation because these are the only elements users see when they search for something online. Although we already discussed SEO, keywords deserve a special place on our list because they are way too important. No matter what you do or write about, you have to think about the keywords and choose the ones that search engines will reward. Brainstorming: First of all, you can think about the relevant search terms alone or with your colleagues. Competitor research: Don’t forget to check out competitors and their keyword choices. People also ask: This Google feature can give you interesting content ideas. Use tools: There is a whole bunch of tools to speed up your analysis, with Google Keyword Planner being one of the popular solutions. Longtail keywords: When you find the right terms and expressions, you also need to consider longtail keywords to round up the story. Once you’ve taken all these steps, you don’t have to worry about the precision and accuracy of your keyword strategy. Now we’ve come to the crucial part of the post. Quality content is the main reason why people visit some websites and skip others. 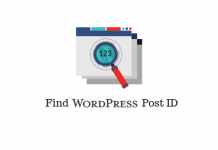 This means you have to publish high-quality posts in order to boost the traffic of your WordPress site. Keep in mind that simple blog articles are not enough to entice the audience in 2019. On the contrary, you need to create multimedia content and mix it in your posts. This means adding images, videos, infographics, GIFs, and all other elements a typical user might consider interesting. At the same time, you need to develop a unique style of writing and create articles that cover topics from all angles. This is the only way to establish yourself as the key opinion leader in the niche and keep attracting new readers month after month. If you are not sure how to do it or simply don’t have enough time to write outstanding posts, we recommend you to consult with professional writing service agencies like Rushmyessay, EssayMama, or assignment service UK. All these agencies employ dozens of experienced authors who can give you interesting content ideas or even write posts on your behalf. Do you enjoy when a webpage takes 20 seconds to load? Guess what – no one does! Page load speed is a quintessential feature that you must take care of if you are hoping to grow traffic. According to the report, almost 50% of consumers expect a web page to load in 2 seconds or less. This is the industry standard and you should try to achieve it as soon as possible. Pingdom is a great tool for testing website load speed. You only need to enter a website URL and choose the location to test from. The platform will display results within seconds and highlight the things you need to do to make the website faster. Internal linking is another subtle but efficient way to build traffic. Namely, you can inspire users to visit more pages by adding internal links leading to your content. Of course, keep in mind that the goal is not to add dozens of URLs to your own website. Your job is to identify pages that perfectly correspond with the content and add hyperlinks to the right keywords. That way, users will continue consuming your content without even noticing the change. But if your internal links lead to irrelevant pages, you will chase them away. Outbound linking is the other side of the coin. You definitely want to redirect visitors to other websites offering top-notch content because it’s a great way to supplement your own posts. Besides that, the tactic almost always results in a boomerang effect since other webmasters notice that you are contributing to their traffic, so they will often do the same thing for you. This is how websites support each other and contribute to the overall traffic increase. However, you should not use outbound links that lead to your direct competitors. Instead, you should discover sites that publish similar content, but don’t exactly offer the same sort of posts. If you’ve been running a business for a while already, you probably have a long list of email subscribers. Needless to say, you would be foolish not to use it to increase website traffic. If you send newsletters weekly or every 15 days, you can include links to your website and inspire subscribers to check out additional content on your site. But you can take the extra step by encouraging recipients to interact with you. For instance, you can invite them to visit your website and leave comments and questions, while you get to answer them in newsletters. It’s a simple technique, but extremely useful for both channels: website and email. Although social media do not directly influence search engine ranking, they are definitely capable of boosting website traffic. With over two billion daily active users, platforms such as Facebook or Twitter can quickly turn into traffic generators if you use them strategically. First of all, you can share links to quality content on your social accounts. More importantly, you can add social share buttons to the website and allow readers to spread the word about your posts through their own social profiles. The tactic is easy to implement, so why wouldn’t you take advantage of it? As a content creator, you probably have a bunch of old articles that are by no means obsolete. This is particularly the case with the most popular evergreen posts since you can rearrange them slightly to get brand new pieces of content. For example, you can refresh statistical information and add a few remarks to make a post look as good as new. At the same time, you can turn reports into infographics, podcasts into interviews, articles into videos, and so on. It is also a great opportunity to overcome creative drought without jeopardizing the quality of your content. The last tip on our list is definitely not the least important because website analytics can give you all the answers you need traffic-wise. As usual, you can find tons of reporting tools online, but Google Analytics is enough to provide you basic insights. The tool displays a wide range of indicators, from acquisitions to conversions, but you can stick to traffic reporting to understand daily sessions, trends, third party referrals, keyword referrals, and other relevant details. 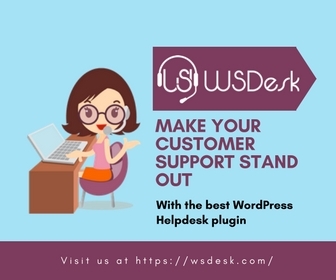 You should use it to adjust your content creation strategy and give your WordPress website a brand new boost very quickly. 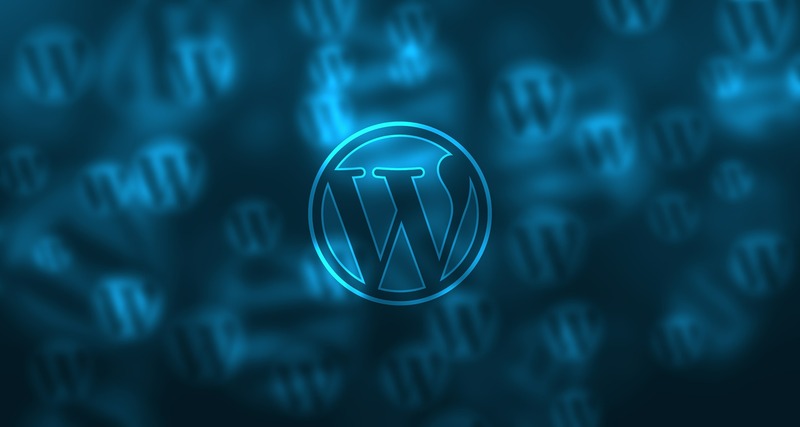 Increasing website traffic is the basic precondition for running a successful WordPress site. Without a substantial number of visitors, you cannot expect to raise awareness, generate fresh leads, and drive conversions. You need an all-encompassing optimization tactic just to get your foot in the door and attract more visitors. In this post, we described 10 tips on how to boost traffic to your WordPress site. These are not the only optimization techniques, but it’s definitely a good starting point, so make sure to use our suggestions and improve the popularity of your site. Lilian Chifley finished her master degree in Information technologies in 2014 and has been working as an IT teacher in Sydney, Australia for 4 years. She is an expert writer in such topics, as modern education, marketing, self-development, and blogging. Feel free to message her on Facebook.